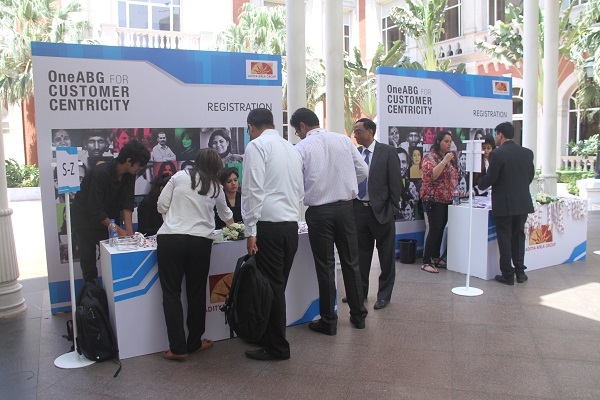 The experiential marketing agency from Dentsu Aegis Network, Fountainhead MKTG, was brought on-board to conceptualise, develop, design as well as launch Aditya Birla Group’s internal portal - hellobosstomer.com that drives all the employees across levels of management to submit ideas for customer centricity. 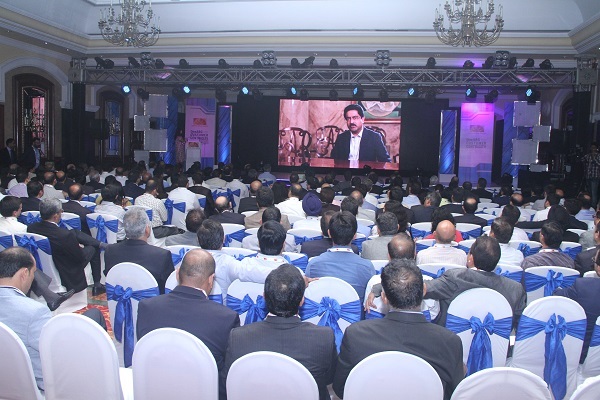 While Fountainhead's digital division bagged the mandate to entirely design and develop the portal, the launch was managed by the Bengaluru branch. 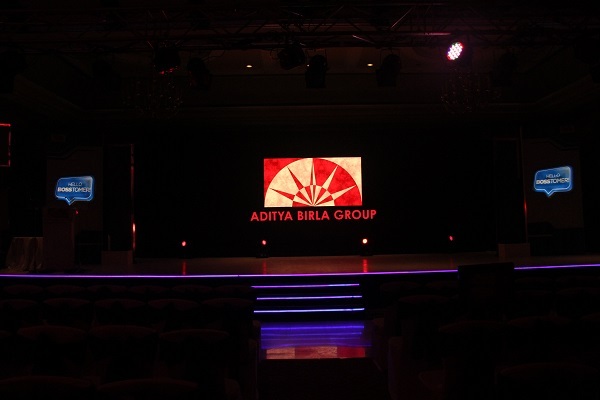 The launch was held at the ITC Grand Central, Mumbai and had more than 250 guests including Business Heads, CMOs, Senior Marketing Managers and other cross-functional team members from across the Aditya Birla Group. 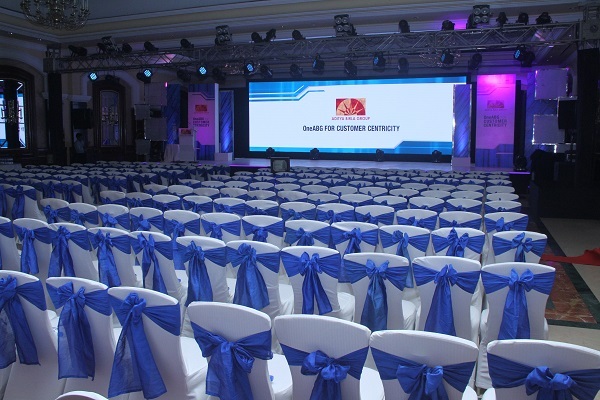 Fountainhead MKTG was appointed based on its elaboration of the technical requirements for the portal. 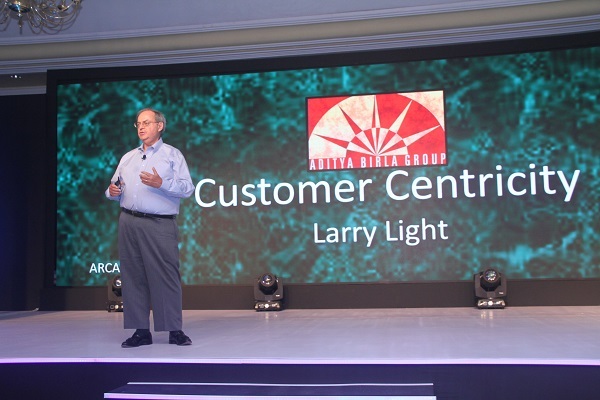 The agency further helped the team in designing an incentive program for idea submission through virtual currency and badges, where the employees can collaborate with each other to win OneABG coins and recognition at the highest level. 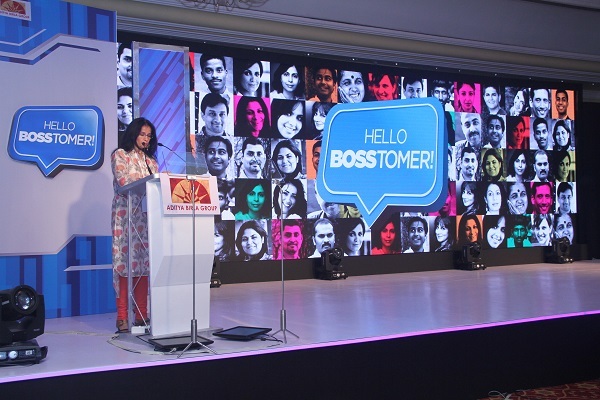 The launch was attended by 250 guests, including Business Heads, CMOs, Senior Marketing Managers and other cross-functional team members from across the Aditya Birla Group.